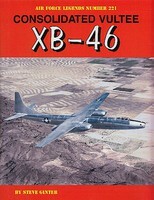 Shop online for 75 ginterbooks hobby books at discounts up to 46%. 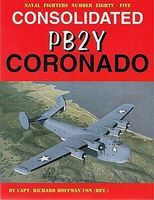 This is the Naval Fighters- Consolidated PB2Y Coronado Military History Book by Ginter Books. 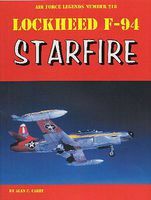 This is the Air Force Legends- Lockheed F94 Starfire Military History Book by Ginter Books. 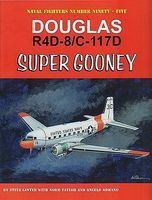 This is the Naval Fighters- Douglas R4D8/C117D Super Gooney Military History Book by Ginter Books. 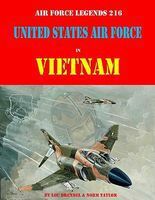 This is the Air Force Legends- United States Air Force in Vietnam Military History Book by Ginter Books. 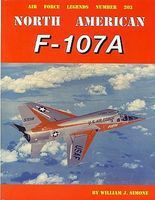 This is the Air Force Legends- North American F107A Military History Book by Ginter Books. This is the Naval Fighters- Grumman JF/J2F Duck Military History Book by Ginter Books. 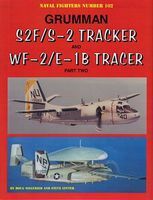 This is the Naval Fighters- Douglas AD/A1 Skyraider Pt.1 Military History Book by Ginter Books. This is the Naval Fighters- Grumman F6F Hellcat Military History Book by Ginter Books. This is the Naval Fighters- Grumman F9F Pt.3 Navy Panthers Korea & Beyond Military History Book by Ginter Books. This is the Naval Fighters- North American FJ3/3M Fury Military History Book by Ginter Books. This is the Naval Fighters- USN/USMC 2-Seat Skyhawks TA4F, EA4F, TA4J & OA4M Military History Book by Ginter Books. This is the Air Force Legends- North American F86H Sabre Hog Military History Book by Ginter Books. This is the US Navy Squadron Histories- Black Knights Rule A Pictorial History of VBF718, VF68A, VF837, Military History Book by Ginter Books. This is the Naval Fighters- McDonnell Douglas F3D Skynight Military History Book by Ginter Books. This is the Naval Fighters- North America T28 Trojan Military History Book by Ginter Books. 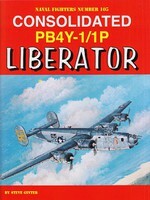 This is the Naval Fighters- Consolidated P2Y Ranger Military History Book by Ginter Books.